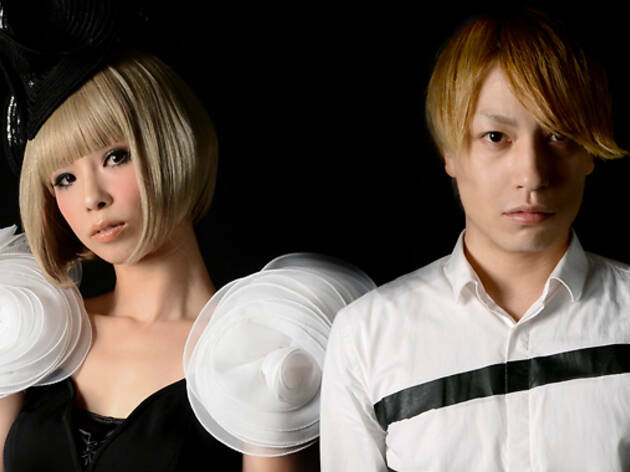 Peroxided producer Yasutaka Nakata – the pop svengali behind Perfume and Kyary Pamyu Pamyu – inspires a degree of fervour in his fans that borders on the downright manic. If you don't believe us, just head to Ageha on Friday night, and witness that adulation that greets him when he performs with the project that's closest to his heart: Capsule. Joined by vocalist Toshiko Koshijima, Nakata will doubtless reprise some of the high points from this year's thumping Stereo Worxxx album (though if he doesn't play 'Striker', we're going to ask for a refund), and will also be DJing alongside DJ Watcheman (aka Shingo Oda) in the main room.